Richard Cone was going to die, just like everybody else. But unlike most, he could foresee his moment of passing. It was coming in 2, maybe 3 more years—at least that’s what his oncologist said. Cone had just been diagnosed with metastatic prostate cancer. The burden of disease was only exceeded by the excruciating awareness that before very long, he’d meet his untimely end. Following his diagnosis, he lacked the desire or energy to get out of bed. His only motivation to go on living was spurred by the shoddy hope that return visits to the oncology department might produce some new and unexpected breakthrough. And one day, they did. Following a treatment session, his oncologist approached him with a small pamphlet, only a few pages long, and placed it in his hand. On the cover, Cone read the words, “Coping with Cancer.” There was an opportunity within the folios, his doctor said. Cone wasn’t convinced. “I had already coped with cancer,” he told MD Magazine. He had lost his 8-year-old daughter Tanya to the disease and was just beginning to move on before the condition began to haunt him, too. At first, he spurned his doctor’s pamphlet. But as time passed, depression continued to weigh on him. Finally, he picked it up, opened the cover, and was met with something extraordinary. “The first picture inside was of a mushroom. I guessed right away [what it was],” Cone said. The pamphlet called for volunteers who were depressed and had incurable conditions to enroll in a clinical trial of psilocybin, the psychoactive ingredient found in some mushrooms. It was a trial led by Roland R. Griffiths, PhD, a world-renowned professor of psychiatry at Johns Hopkins, known widely for his work with mood-altering drugs. “I was low-grade, but continuously, depressed. I had an incurable condition. This was for me,” Cone said. Psilocybin is one of several psychedelic drugs that has been studied by physicians for its effects on mood, depression, and trauma. Along with methylenedioxymethamphetamine, commonly known as MDMA, and a few others, it has been periodically involved in clinical research as far back as the 1950s. But in the 1970s, right around the time that clinical trial design began to be more closely reexamined to include placebo controls, blinding, and randomization, these drugs were rescheduled by the United States government to their current designation: Schedule I, no value. Had psychedelics been available to study in the 1980s when modern pharmacology started to take off, people would have studied it, Raison said. Physicians and scientists would have been able to push harder to pursue them for an indication. “I’m almost certain that we’d be in a totally different world,” he said. Absence of clinical evidence soon became a compounded issue. When there’s no research, attention tends to wane. Not only do clinical trials stop, but meta-analyses and trial reviews cease too. As a result, physician awareness and interest in exploring novel psychedelic therapies dwindles. That evidence alone is strong enough to warrant continued studies on psychedelics, he said. Following the revelatory moment spurred by his oncologist’s pamphlet, Cone enrolled in Griffiths’ trial. As if to make up for the decades-long research drought, Griffiths’ team worked to gather as much concrete and objective data as possible. For Cone, the process was arduous. Before his first double-blinded session with psilocybin, he spent time getting to know his “guides,” the physicians who attended to him during his sessions. They would need to be comfortable with each other, they said. If Cone were ever to become afraid or begin experiencing trouble, the guides would be there to help him through it. Raison said that patients often confront their demons—or dragons—in these sessions. It can bring on intense feelings of liberation, he added, because it helps them feel as if they’ve mastered something, or moved beyond a hurdle that was holding them back. Cone’s dragon was the grief that surrounded his daughter’s death. In his first session, he found himself thinking of Tanya. He had grieved when she got cancer and done his best to cope with her death. But now he found himself grieving and coping all over again. It always seemed to come back to Tanya. Laying on a sofa in a living room filled with the soft sounds of classical music, Cone found himself sobbing and howling over his daughter’s death, an event that had passed decades ago. Since the 1970s and 80s, a slow crawl back to the clinical understanding of psychedelics has been gaining momentum. In the mid-1990s, Rick Strassman, MD, conducted a dimethyltryptamine (DMT) study in New Mexico. In Switzerland, Franz Vollenweider, MD, began trials following in the footsteps of research from the 1960s, with the hypothesis that therapies could be models for psychosis. Then, in the 2000s, Griffiths began exploring the effectiveness of psilocybin for treating patients with depression, anxiety, and other conditions. “Roland and his crew began doing careful studies and normal controls that showed that it was safe, people did not freak out, and it had beneficial effects on personality,” Raison said. 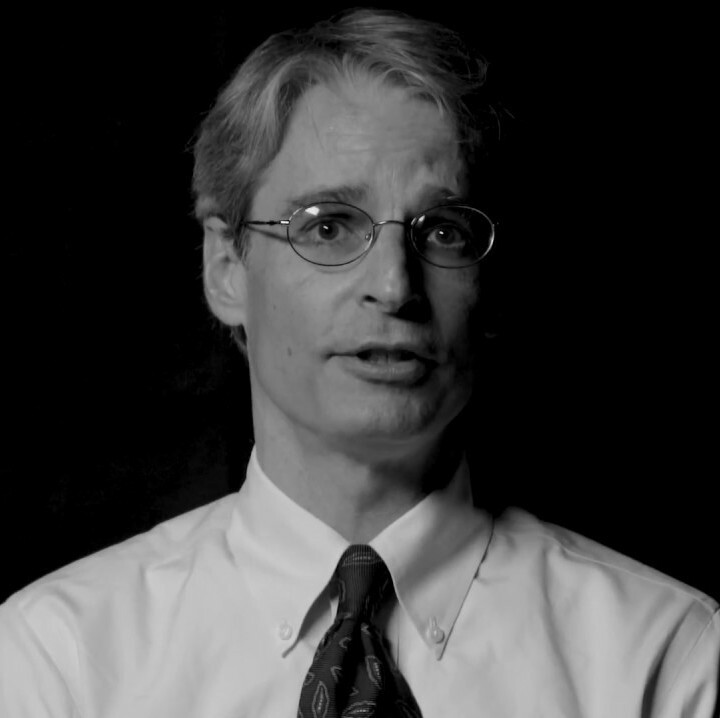 Institutions like the Usona Research Institute, where Raison is the director of clinical and translational research, and the Multidisciplinary Association for Psychedelic Studies (MAPS), where he works as a scientific advisor, and the Heffter Institute, which funded both Griffiths' study and a study on addiction and psilocybin conducted by Bogenschutz, have spearheaded studies and clinical examinations of these drugs. 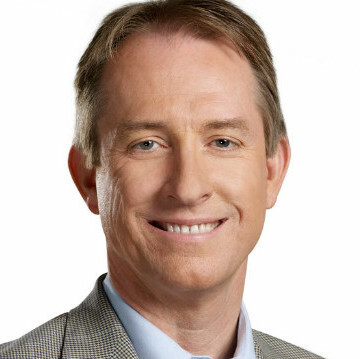 Raison likened his organizations to nonprofit pharmaceutical companies that have been effective in acquiring funding for trials from donations and grants. Bogenschutz has been spearheading clinical research in alcohol and drug use for 2 decades but was not particularly involved with psychotherapy to start. One of the trials that caught his eye was Griffiths’. Another, in 2012, was a meta-analysis that combed through older trials to determine which had produced results that could be deemed statistically significant and clinically relevant based on the standards of modern trials. 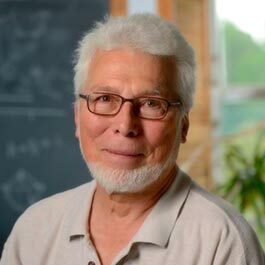 Raison, likewise, has been a well known psychiatric researcher for some time, but has been involved in psychedelic and psychoactive research now for just about 3 years. While public perception has become more progressive, he admits that the war on drugs still has an impact on how their clinical use is understood. Both Raison and Bogenschutz agreed that more data is the key to convincing skeptics in the medical community that these therapies are valuable. Physicians are, after all, largely data-driven decision-makers, Bogenschutz said. New data is already telling a compelling story and the powers that be are tuned-in. In August 2017, the US Food and Drug Administration (FDA) granted MDMA a Breakthrough Therapy designation—a huge step for the psychedelic class of drugs. Raison admits that as a researcher, he tends to be “out on the far edge of things.” But with his involvement in the study of psychedelic therapies, he’s become used to—and even welcomes—skepticism. Raison and Bogenschutz agree that it’s not the skeptics that scientists should worry about. Rather, those in favor of the therapies’ approvals are more likely to clog their progress through the pipeline. The truth is that these treatments—just like any other novel therapy—carry risks and rewards. There have been tragic outcomes associated with illicit psychedelics, Bogenschutz said, but that risk can be mitigated or avoided in controlled settings. Most people, Bogenschutz hopes, will let the evidence speak for itself, and come down somewhere in the middle. After his daughter died, Cone dreamed that she became a Buddha. When he awoke, he bought a small Buddha statue to symbolize her memory. Cone’s depression began to lift, and by the end of the trial, he felt like a new person. The psychedelic therapies helped him confront his demons and properly grieve, he said, for both himself and his daughter. Cone’s oncologist only recommended the trial after he had exhausted his clinical treatment options over a course of 3 years. Whether for personal or scientific beliefs, he wasn’t confident that psychedelic therapy would be useful. The skepticism is warranted, Cone said, but it speaks to the struggles Raison, Bogenschutz and countless other researchers are up against. Cone speaks about his experience freely. His memory of the time is vivid. Like many others who go through this type of experience, he says it was one of the most meaningful of his life. “It’s a little like opening up the connections between unconscious and conscious, like putting aside the editing function of your brain. Everything that arises in our unconscious doesn’t emerge—somewhere in there is an editor. But this is like the editor gets relaxed. Not dismissed altogether, but more willing to let things happen,” he said. 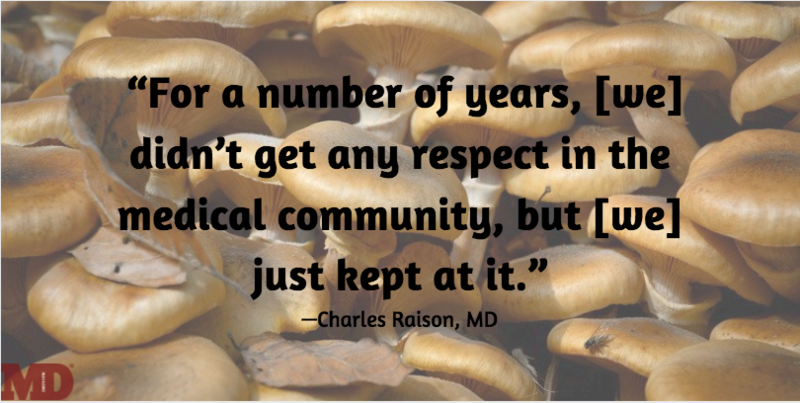 With more research, the world may become willing to accept that psilocybin and other psychedelics have benefits that outweigh their risks, especially when delivered in a clinical setting. After all, Griffiths’ study—the one that changed Cone’s life—was a resounding success. In the trial, 80% of the patients maintained a positive clinical response up to 6 months after their dose was administered. Video courtesy of the Heffter Research Institute.